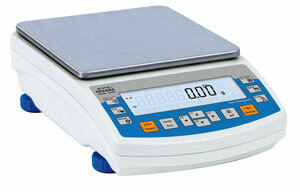 PS R2.H series balances redefine the level of standard precision balances. Not only do they share all the features of R series balances, but can also work in adverse operating conditions (condensed dust, drops of water falling down at different angles typical for IP 54). 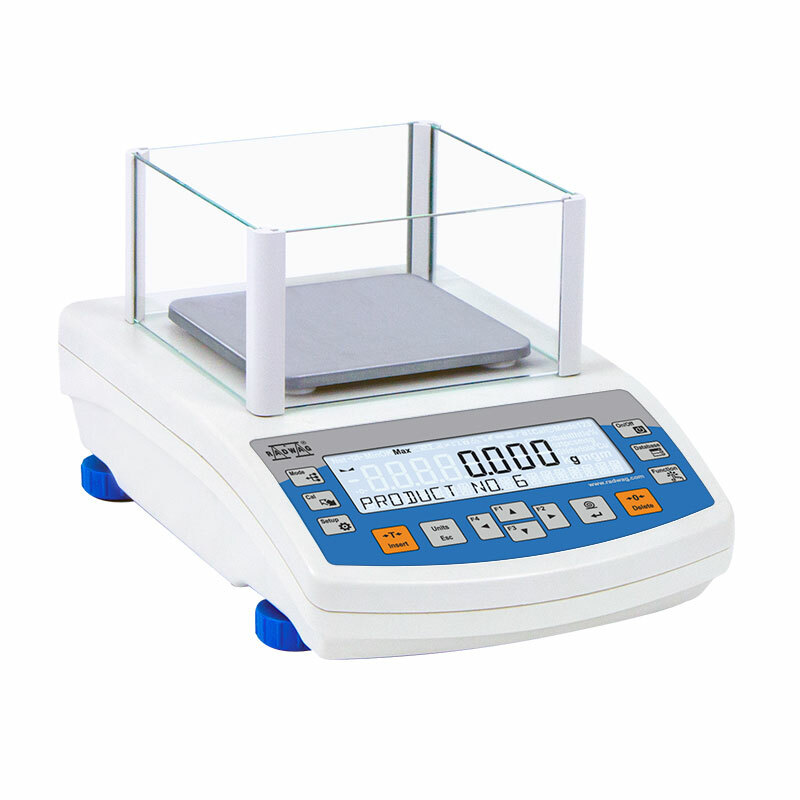 These balances are equipped with innovative LCD display allowing for clear and legible presentation of a measurement result. Moreover, it offers new text line which supplies the user with some additional messages and information, e.g. 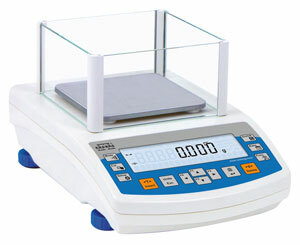 product name or tare value. 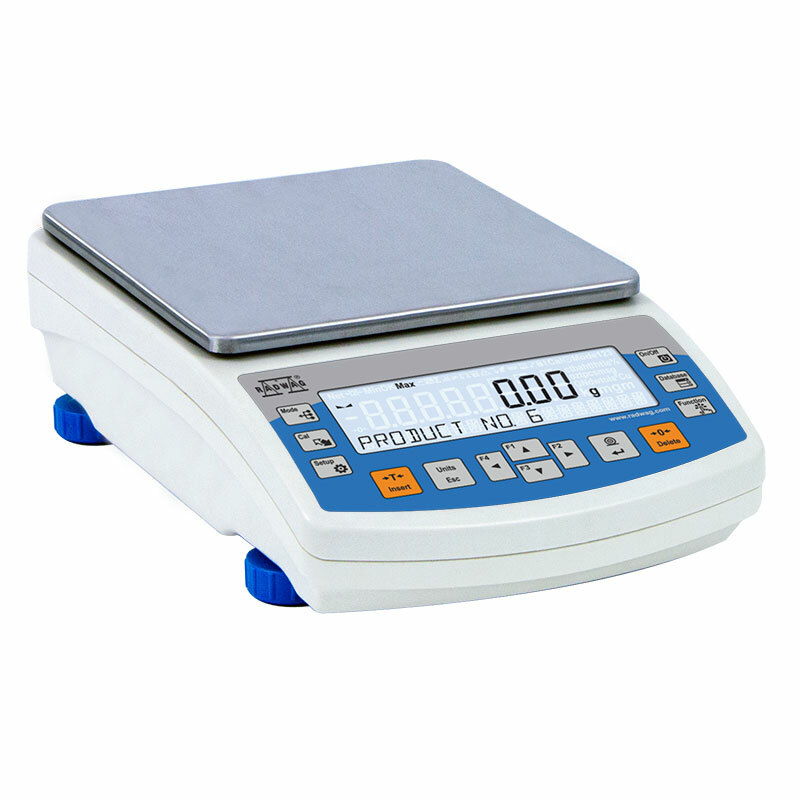 PS.R.H balances are offered with round pans of two possible sizes: ø115mm and ø170mm. Balances with pans of a smaller size feature draft shield as well. Additional asset of PS R2.H balances are their interfaces build-in a hermetic closed housing which is separated from the balance. The interfaces include 2×RS 232, USB type A, USB type B, and WiFi optionally. 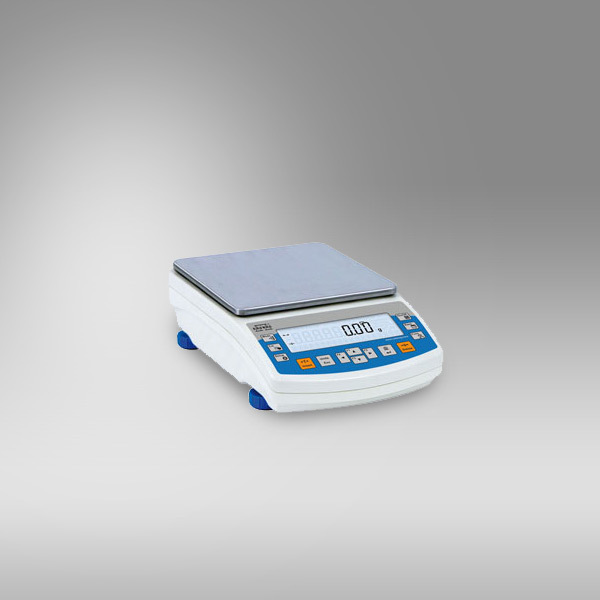 Balance housing is made of plastic, whereas its pan of stainless steel.